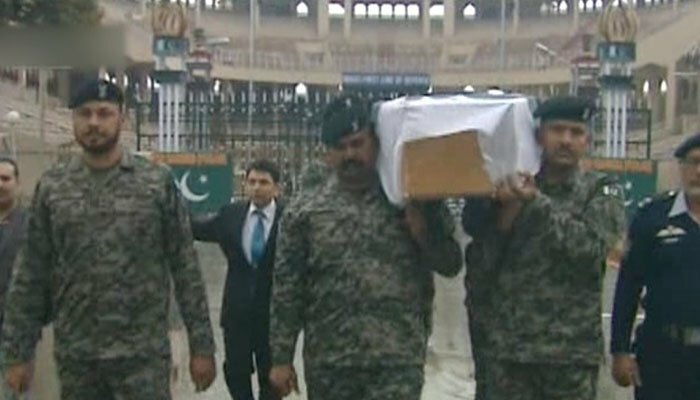 KARACHI/NEW DELHI: The body of the Pakistani prisoner, Shakirullah who was stoned to death by other inmates in Rajasthan’s Jaipur Central Jail mid last month, has been handed over to Pakistan at the Wagah Border on Saturday. 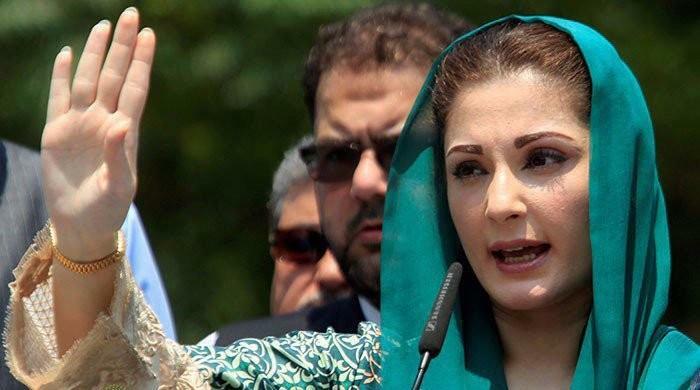 The murder of the Pakistani inmate had come after India has leveled baseless allegations against Pakistan of being involved in the Pulwama attack in occupied Kashmir. Shakirullah had been in the Indian jail since 2001. 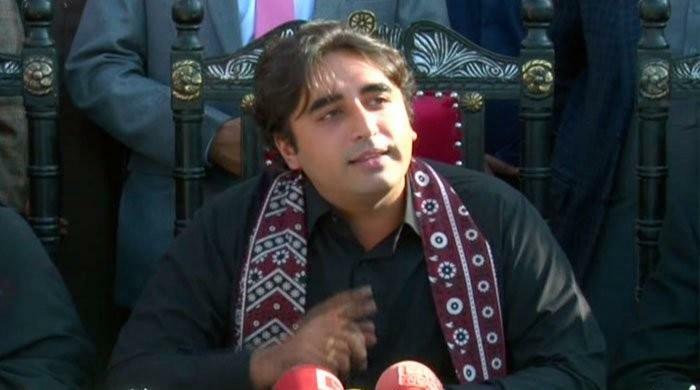 Pakistan, in this regard, had lodged its protest with India after the inspector general of police (IG) for Rajasthan and in-charge of prisons Kapil Garg confirmed the news of Shakirullah's murder on February 20. 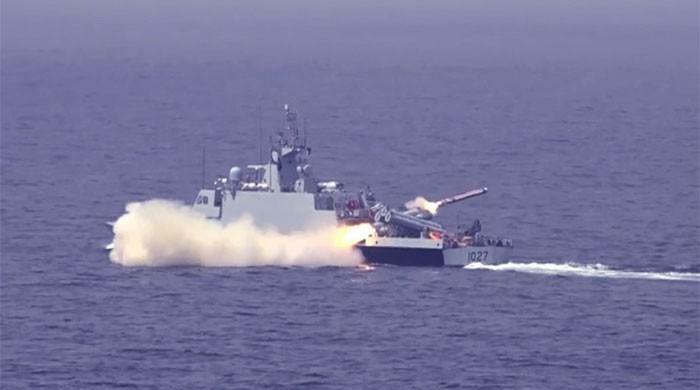 "The Indian administration failed to protect Shakirullah," said Foreign Minister Shah Mahmood Qureshi. Shakirullah's family will take his body to their native area Daska, Sialkot for burial. The Pakistani prisoner had been eight years into a life term when he was attacked at the Jaipur central jail. He was stoned to death following a quarrel, Garg told AFP. The deceased's family maintained that the late Shakirullah was not mentally fit and crossed Indian territory by mistake during his visit to Shakargarh to visit a festival. 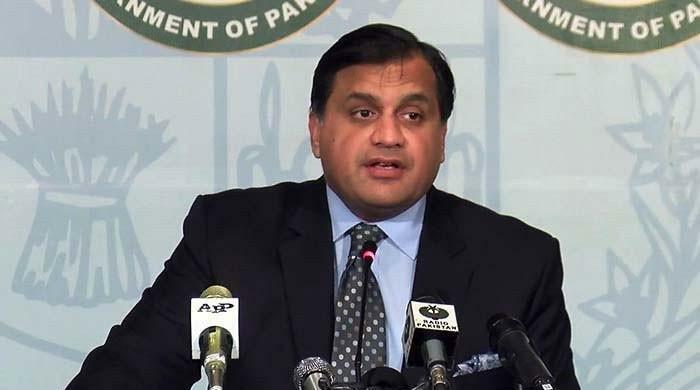 The Foreign Office has objected over India's no response to Pakistan's request for 'post-mortem-judicial' inquiry. 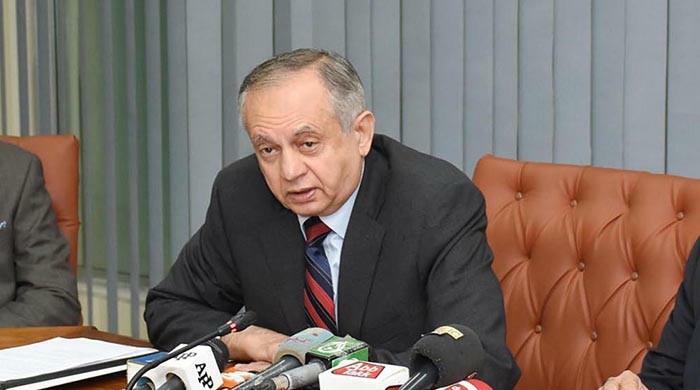 "Failure to protect basic human right to life of Pakistani in its prison raises questions India must answer," said FO spokesperson Dr Mohammad Faisal. 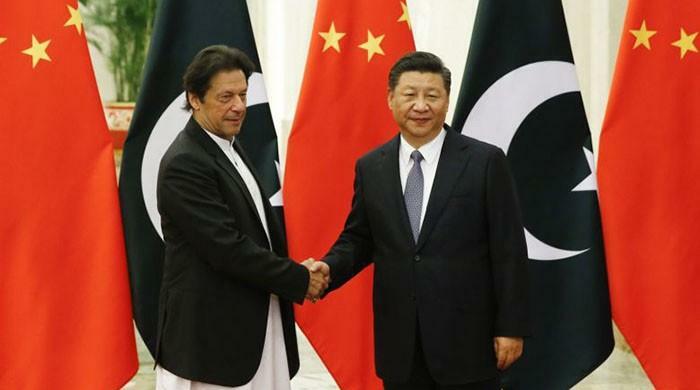 Pakistan had earlier on Friday handed over Indian pilot Abhinandan Varthaman to Indian authorities at the Wagah border crossing as a "peace gesture" to de-escalate the rising tensions between the two South Asian neighbouring countries. 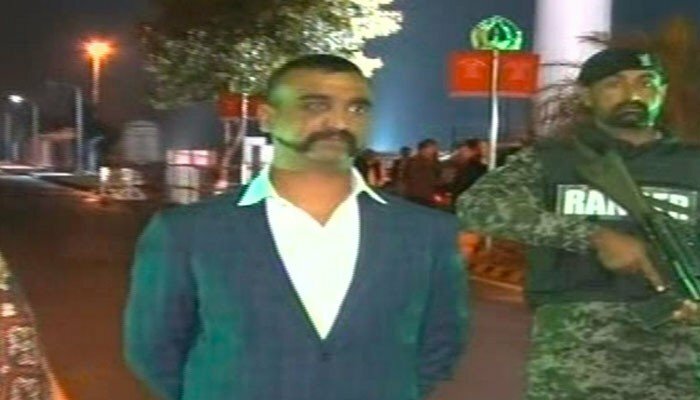 Abhinandan was captured when his MiG-21 among two Indian military aircraft was shot down by Pakistan Air Force after they ventured into the Pakistani airspace. The Foreign Office of Pakistan said while in captivity, Abhinandan was treated "with dignity and in line with international law".